A series of volcanic eruptions in Russia's Far East are posing a potential threat to aircraft. ­Local experts are warning of the danger after two volcanoes in Kamchatka spewed a column of ash more than seven kilometers above sea level. There have also been a series of minor earthquakes. 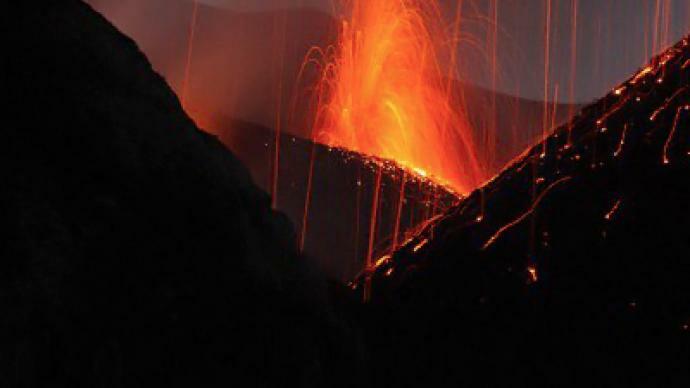 The volcanoes are being constantly monitored and are considered no risk to nearby residential areas.